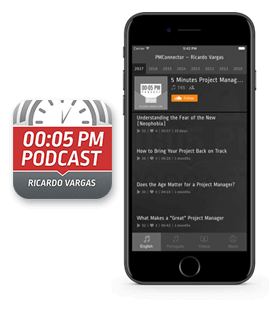 In this first podcast of the serie, Ricardo talks about the strategic and the portfolio management. He explains that if the manager does not know what is the strategy of the organization, its a waste of time to create comparative to select projects. Ricardo makes an analogy between stones of different sizes and the choice of the sieve for selecting these stones, in other words, you must set the criteria based on the strategy to select projects that meet these criteria. Ricardo demystifies the Portfolio Management, comments on criteria for selecting projects and also presents what is Program Management. Why is it So Hard to Define Clear Criteria for Selecting Projects?